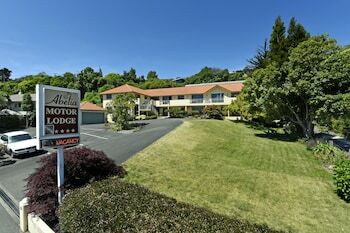 A stay at Abelia Motor Lodge places you in the heart of Nelson, within a 15-minute walk of Burrell Park and Natureland Zoo. Featured amenities include multilingual staff, luggage storage, and laundry facilities. Free self parking is available onsite.